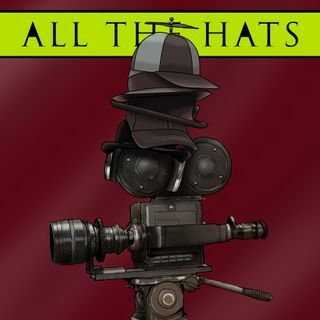 ATH CHRISTMAS SPECIAL | All The Hats! This is a special episode where in Erik and James Gary work on creating an epic Christmas story. None of the story prepared before recording. Sit back and listen to them making a fresh story from scratch like mom use to make. I loved this episode. I seriously think you guys should do more like this.